I purchased the smallest one, it works great, but now I think I will also need to purchase a larger one, to better handle the larger plants. It makes life so much easier when you are trying to get rid of weeds in heavy soil. Highly recommend! 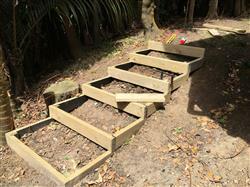 I had been working hard, building a series of terraced steps down the side of my house. 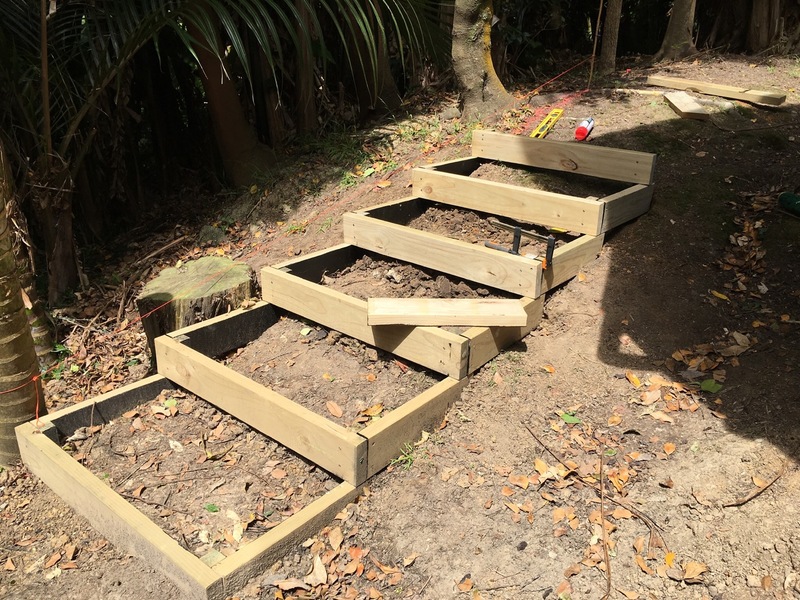 Each step was basically a wooden box with stakes in each corner. Digging a guide hole and driving the stakes in with a sledgehammer was back-breaking work, until I saw the power-planter ad on Facebook. I bought the 207 and as soon as I received it was able to finish the steps in one weekend. Fantastic! I also bought the 324 as I have some bigger holes to make for some decking, so I’m looking forward to making light of that work too. Old body. Old hands. So I can use all the help I can get and Power Planter delivered. I had an Aloe Vera plant in a big pot that had put out so many pups that the pot was no longer able to sustain them. So I decided to plant the nine now big pups out in the garden and dug each hole with my Power Planter. What I thought would take me a long time and leave me with sore hands and arms ended up taking less than an hour because I was able to dig each hole so quickly ... and effortlessly. Wonderful tool.